Approximately 500 nineteenth century scientific instruments, used by John Millington and Frederick A.P. Barnard to teach university students from 1848 to 1861, are preserved in the University Museum’s collections. Included in this collection are telescopes, models of large machines, and demonstration devices for the teaching of natural philosophy, physics, and astronomy. In 1848, John Millington arrived at the new University of Mississippi to teach natural sciences. 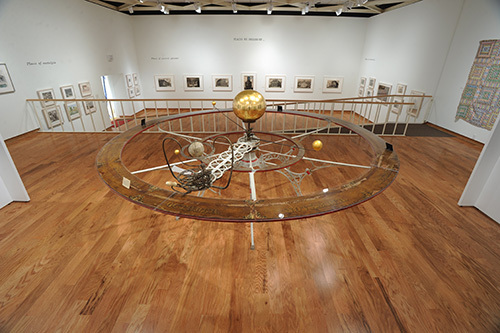 Millington brought with him the collection of scientific apparatus he had acquired during forty years of teaching natural philosophy, mechanics, and astronomy in England and the United States. As a world-renowned scientist and one of the four original faculty members on campus, Millington’s collection established a significant precedent for future purchases through which the University of Mississippi could expand its curriculum for future students. After Millington’s departure from the University of Mississippi, Frederick A.P. Barnard joined the fledgling UM faculty in 1854 to serve as professor of mathematics, civil engineering, and astronomy. Soon after his arrival, he applied $100,000 of state funding toward the construction of an astronomical observatory (the present-day Barnard Observatory on campus) and the acquisition of the finest scientific instruments available at the time. Many of them were made by the prestigious Paris instrument makers Lerebours et Secretan. Portions of this collection are on display at all times. 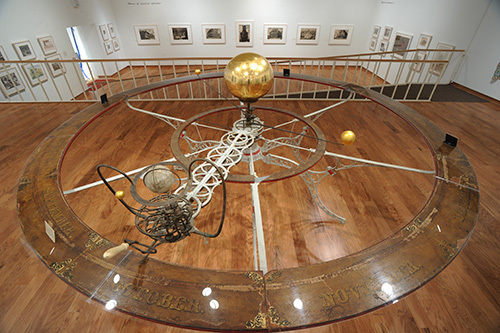 The orrery on display was made in 1854 and purchased by Barnard in the late 1850s for use at the University. 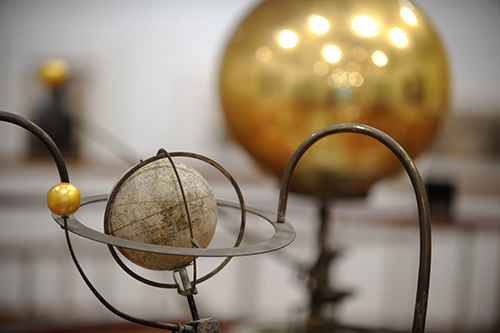 Following the Civil War, the University reopened and the instruments were returned to their original home in Barnard Observatory for use in classrooms and laboratories. By the 1870s, the instruments became obsolete but were moved to permanent storage to preserve their historic character. 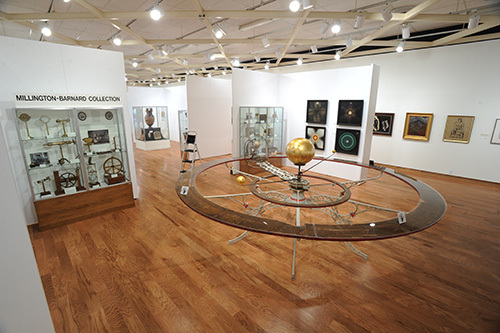 The Millington-Barnard Collection objects were stored in the Physics Department attic until 1958, when a group of men in the Physics Club discovered the objects. 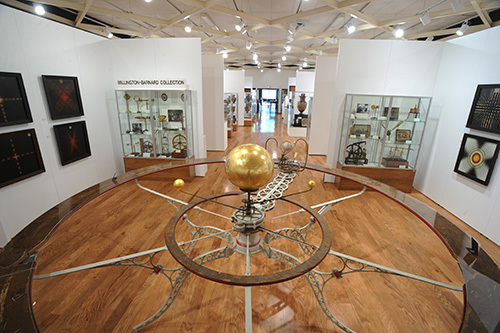 They cleaned the instruments and returned them to working order and displayed them in the Physics Department until 1977, when the instruments were transferred to the University Museum for conservation, exhibition, and study.